Everyone has experienced losing their teeth as a child. However, adults can end up losing a tooth or two too. Tooth extractions is sometimes necessary to save your other teeth and for the sake of your overall oral health. Not every dental problem leads to the extraction of your teeth. The dentist usually don’t recommend such procedure if the tooth can still be saved through other means like dental crowns and fillings. The most common reason for extraction is badly damaged tooth due to decay or trauma. Extraction may also be resorted to if you have a crowded mouth or you have a tooth infection. Tooth extraction is only performed by dentists and oral surgeons, those who have special training and background to perform such surgery. The normal procedure starts with the injection of a local anesthetic. This is necessary to numb the area surrounding the affected tooth. 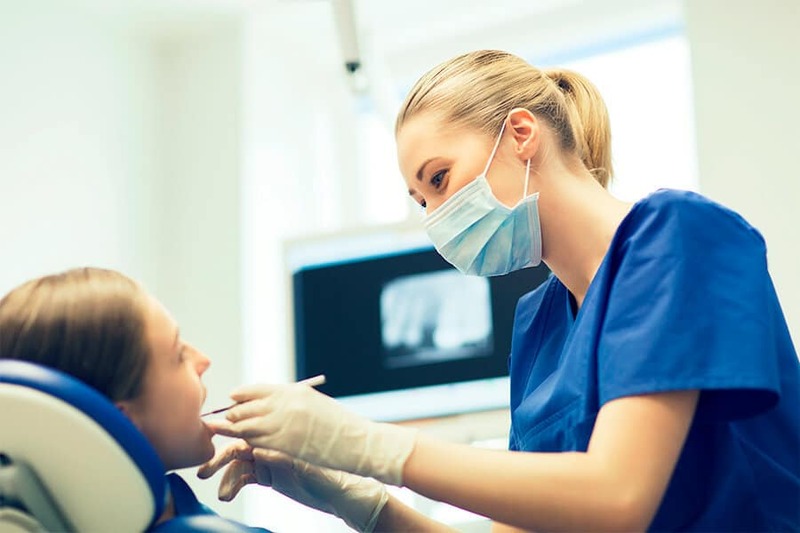 In some cases, particularly if two or more teeth need to be extracted or if the tooth affected is impacted, the dentist may use a stronger anesthetic or a general one. This is important so that the patient will not feel pain and discomfort during the procedure. Once the tooth has been pulled out, listen to the advice of your dentist on how to take care of your tooth and yourself. You may need to take antibiotics to fight off the possibility of infection. It’s also important that you tell your dentist about your medical history before the procedure. The cost of tooth extraction depends on the damage and the kind of extraction needed. For a simple extraction, the price ranges from $90 to $150. Surgical extractions can be more expensive, with cost ranging from $180 to $400. Extractions of baby tooth is less costly than permanent tooth. The things that you must do after the tooth extraction are highly important for your recovery and your health. Recovery period normally only lasts a few days. But if you want a speedy and safer recovery, and to reduce the risk for infection and to minimize discomfort, you must follow what your dentist tells you. Take what the dentist prescribed accordingly such as painkillers and antibiotics. Bite on the pad placed by the dentist shortly after the extraction to stop or minimize the bleeding. You can reduce the swelling by applying an ice bag on the affected area. Take a rest during the first 24 hours after the extraction. Refrain from doing any heavy or exhausting activities during the first few days of the recovery period. Rinse your mouth with a recommended solution. Needless to say, brush your teeth regularly and floss. Oral hygiene is the best way to reduce the risk for infection. Tooth extractions must only be done by the experts. This the safest and surest way to have your damaged tooth extracted. If you are from Mesa, AZ or nearby, there’s a dental clinic you can go to if you have dental problems or if you need your permanent tooth removed. Make an appointment at EVDP. Let us take care of your dental needs.